TQLZ Vibrating Separator is a new product made with advanced technology. 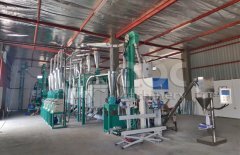 It is used for cleaning the materials in the flour mill, including rice plant feed works, food plant, oil plant, chemical plant and so on. Advanced design, high capacity, compact structure, convenient adjust and maintenance, low noise, and no pollution are some of its advantages. A highly efficient and multi-functional wheat cleaning piece of equipment. Under the synthetic action of vibrating are sifting and air -flow. It removes stones from the grain stream. The two layer screen design separates the heavy and light impurities completely and efficiently. The simple cleaning procedure improves efficiency, double vibrating motors driving, balanced running, optimized designing for better. 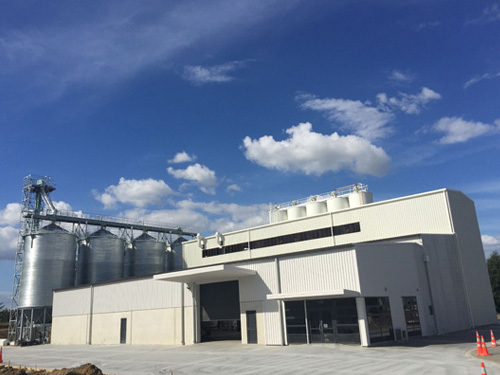 The machine can separate large impurities (such as stones, earth lumps, straw, and pager) and smaller impurities (loose earth, sand, small seeds) from grain by means of plane motion of the sieve box; it has a good sealing capacity and doesn’t pollute the air. 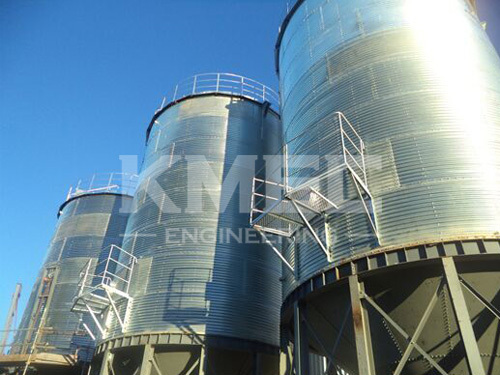 Suitable for various materials with numerous applications, such as wheat, oil paddy etc. With an automatically cleaning system, it completely separates all kinds of impurities with three layers of sifters and aspiration structure. The machine is an improved new product that was digested and assimilated the technology of foreign advanced products in the same kind. It is suitable for the flour mill with dry method to Lear, rub, and scour the wheat to clear off the beard, mud in the grain from the surface and the soil, coal cinder and insects in it. It has good sealing, convenient maintenance, long bearing life and attractive design, etc. 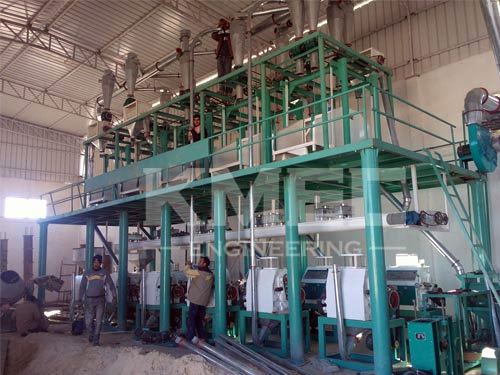 TFXH circular aspiration cleaning machine is a specialty equipment to separate impurities from the grain. It can be used solely or combined with other equipemnt. Advantages: twice closed circuit, circular aspiration, large subside chamber.